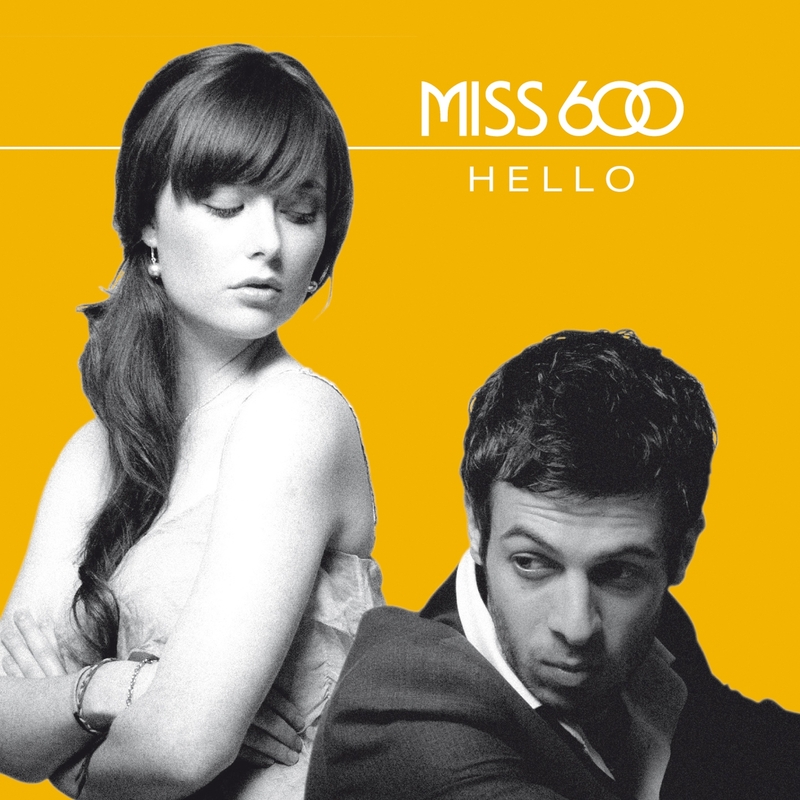 Miss 600 are ready to take the UK by storm with their pop-culturally superb and stylish mix of melodic bliss and the occasional swinging groove with ‘Hello’. Their debut album ‘Buying Time’ was recorded with a nine-piece band, and its bouncy jazz-flavoured pop, marrying vintage swing with modern songwriting and production, includes collaborations with singer-songwriter Sam Beeton, soul diva Sonna Rele and the music of legendary film composer Ennio Morricone. This next single ‘Hello’ is another upbeat confection which brings jazz piano to the fore. 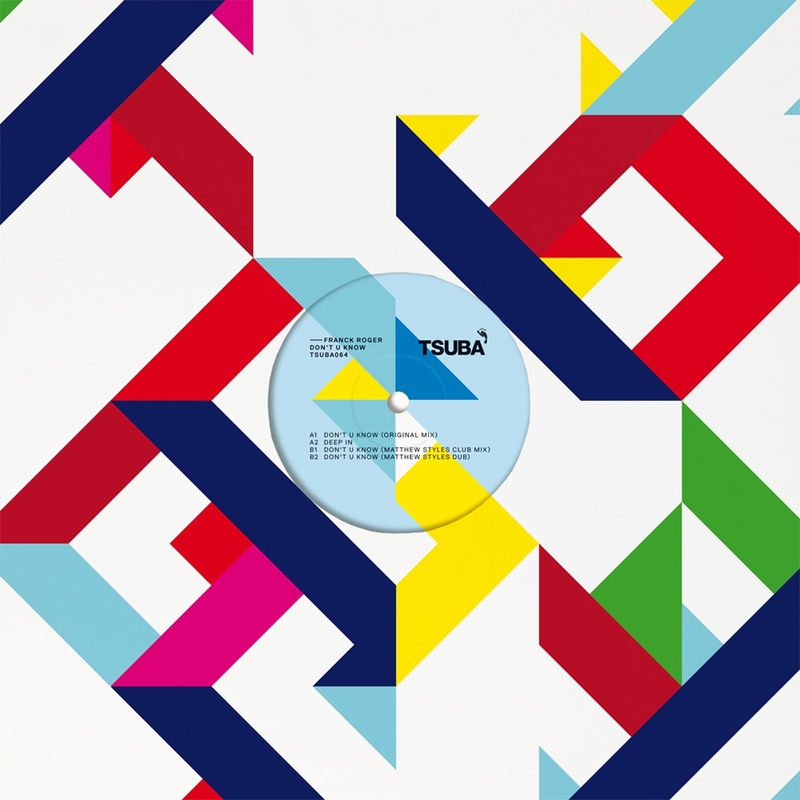 Franck Roger makes his debut on Tsuba with ‘Don’t U Know’- supported by Huxley, Radioslave, Jimpster, Sascha Dive, Mosca, Waifs & Starys and more. Franck is one of house music’s most revered names with a production career that amongst others spans releases on Desolat, Circus Company and his own Real Tone imprint. ‘Don’t U Know’ centers around a vibey Chicago bassline & tripped out distorted vocal. For the remix Matthew Styles gives two versions, a jackin’ club mix and a deeper dub. Truly representing the Vagabundos events and parties in Ibiza, the DJ, club and event collective from Luciano’s Cadenza stable, returns for its biggest year yet. 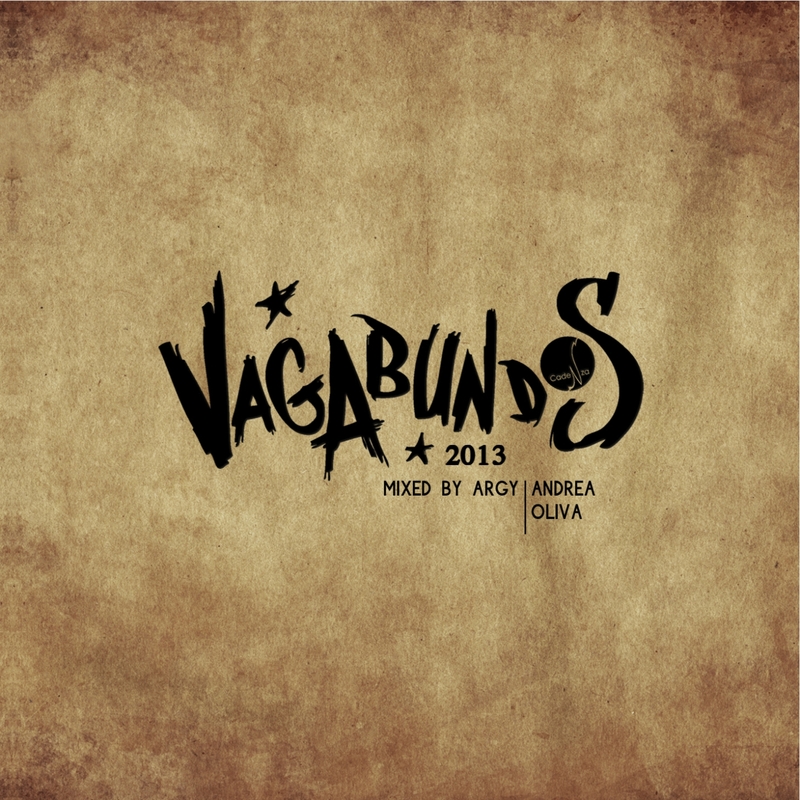 Kickstarting the 2013 season is this double mix album from two of the Vagabundos DJs; Andrea Oliva and Argy. Taking a mix each, the duo join together to mix a superb two hours plus of Vagabundos vibes. Features music from Plastikman, Luciano, Rolando, Robert Hood, Todd Terry, Nick Curley, Loco Dice, KiNK and many more. Beautiful soulful house sweetness in these new tracks from Yannah, produced by man-of-the-moment Zed Bias. A Croatian vocalist, producer and pianist, best known for her role as half of Eddy Meets Yannah, Valdevit has long had links to the broken beat scene, and it’s through this that her relationship with Zed Bias came about. 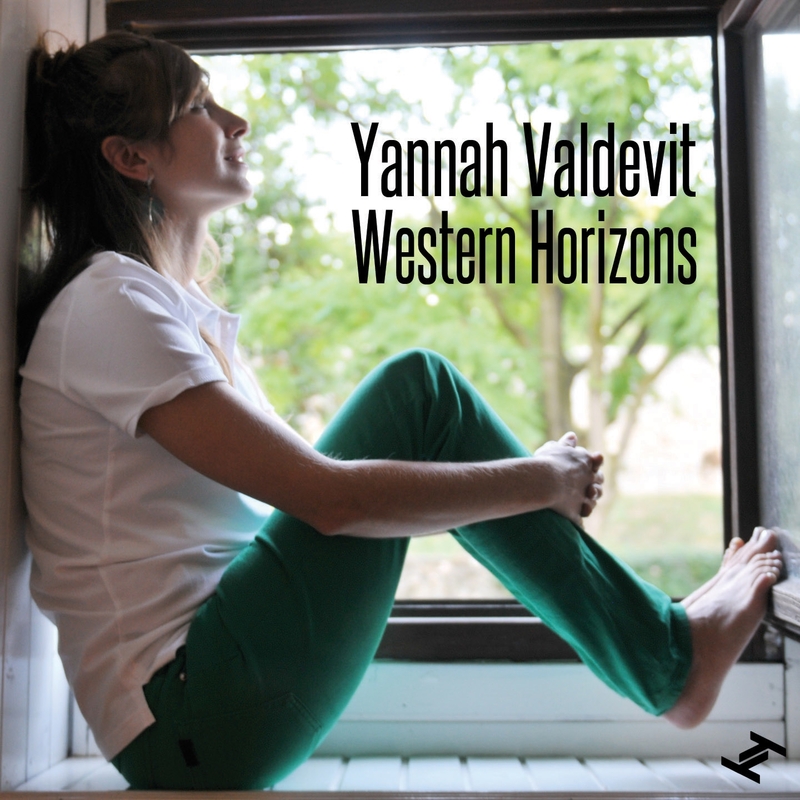 These three tracks, including two unreleased gems, bring to the fore Yannah’s unique style – a combination of heartfelt, thoughtful and soulful lyrics with inventive song structures, jazz inflections and cutting edge beats.